How to find a love that lasts and is a good match. 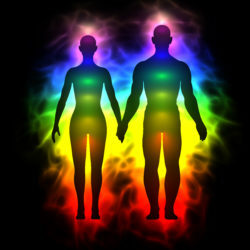 Laura has over 25 years experience with love relationship readings. She is also a Trance Medium Channeled Healer. Take advantage of this special while it’s offered. She will see the spirit and soul of each person to see how the energy is between you. Do you want to attract a new love? Take your power back and remove what blocks you from attracting the love of your life. Laura is an expert with love readings and offering a special for this insightful clairvoyant reader for a limited time.